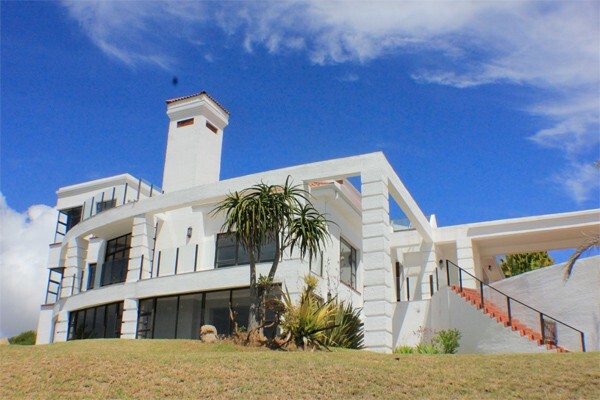 Fly me to the Moon Guesthouse is located just outside of Mossel Bay, in the world-renown Garden Route. We provide luxuriously comfortable rooms with both sea and garden views, also with either king, queen or bunker beds. 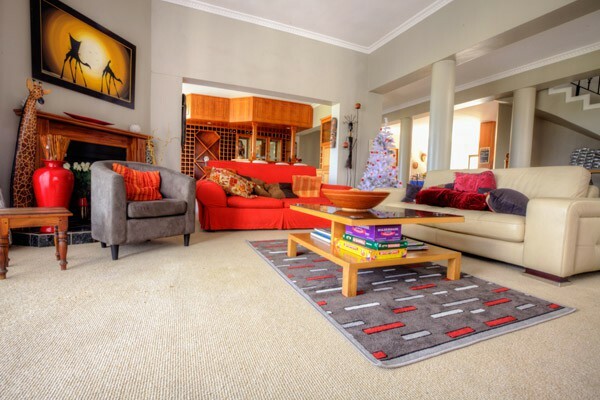 The Guest House provides a quiet place to sit by the fire to read, play games, or spend quality time with loved ones. 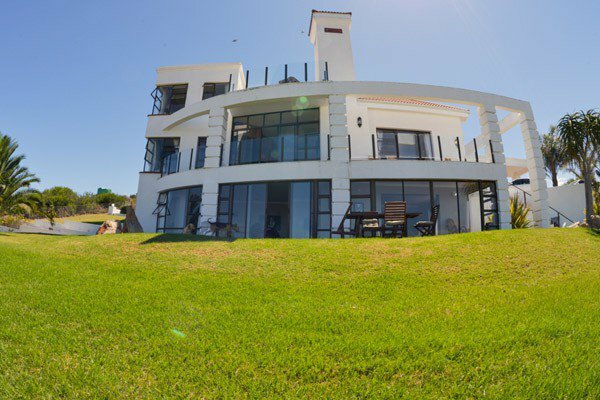 Enjoy indoor or outside braais and a tranquil view of the ocean from the many balconies of the house. 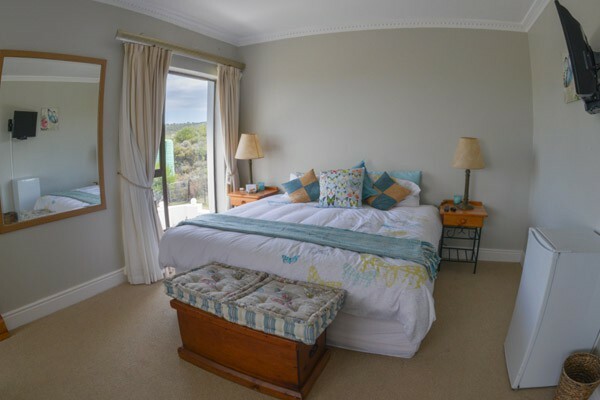 Fly Me To The Moon Guest House has a stunning array of beautiful rooms to choose from. 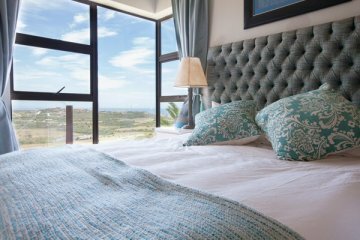 Each room has a subtle theme ranging from the refreshing highlights of the Sugerbird Room, to the tranquil appeal of the Butterfly Room. 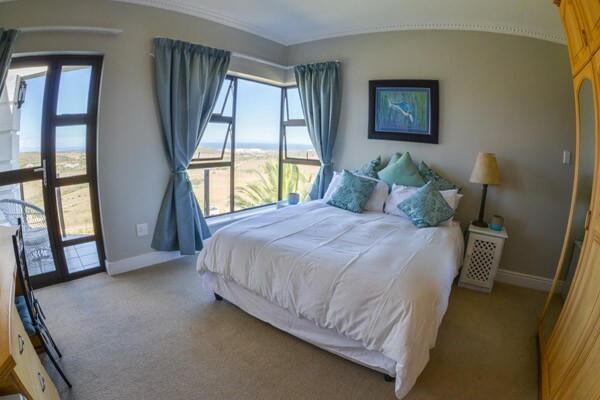 Rooms are furnished with king-size beds or just-right queen-size beds. 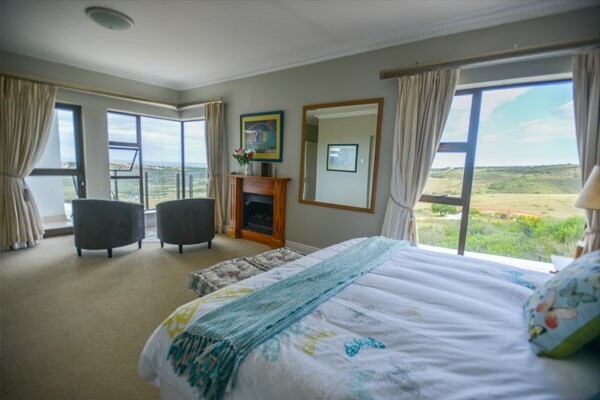 Despite their largess, these rooms have plenty of space to move around, having full private en-suite bathrooms and cosy seating areas where guests can admire the lovely views or settle down for a read. 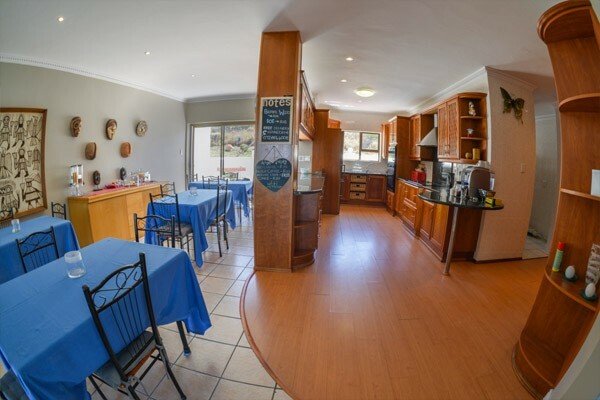 Rooms include free Wifi connectivity, Flat Screen TVs with DStv access and DVD players, and bar fridges with snacks. Bathrooms include hair dryers and toiletries for added comfort. Some rooms include a private balcony with chaises longes. 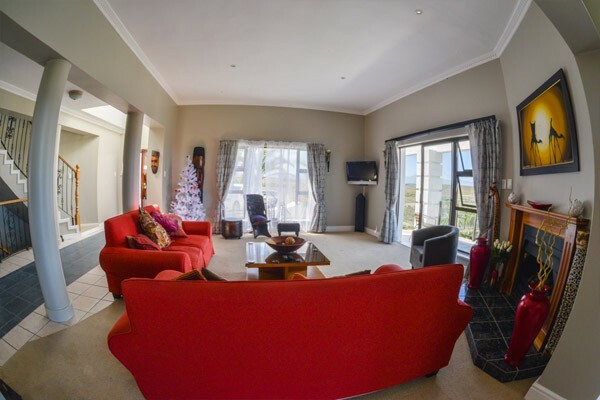 Luxury extends beyond the rooms and into the remainder of the home where guests will find several lounging and sitting areas, a kitchen with lovely a wooden finish and modern appliances, and an inviting bar with an array of wines on display. The kiddies will have a blast with our entertainment centre and bean bag chairs, perfect for some afternoon fun. 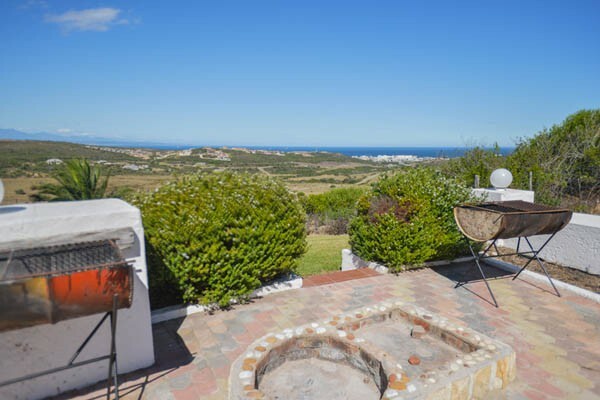 Otherwise, step outside and soak up the warm sunshine and breathe the fresh air over a braai with unrivalled views of the surrounding countryside. Secure parking as well as 24 hour security is provided.